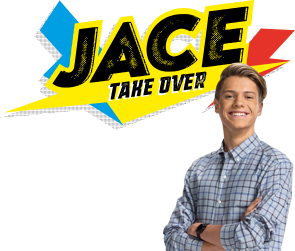 NICKELODEON'S FIRST UK SLIMEFEST ARRIVES IN BLACKPOOL THIS SEPTEMBER HOSTED BY DIVERSITY'S JORDAN BANJO AND PERRI KIELY! Get ready for live shows, activities, characters, music and plenty of slime!! It's taking place throughout Saturday 3rd and Sunday 4th September, head over to Ticketmaster to get your tickets now! Perri says "Jordan and I are buzzing, Blackpool is about to get a slime take-over and the atmosphere will be electric. We're planning the ultimate SLIMEFEST-inspired Diversity performance, it's going to be awesome so watch this space." 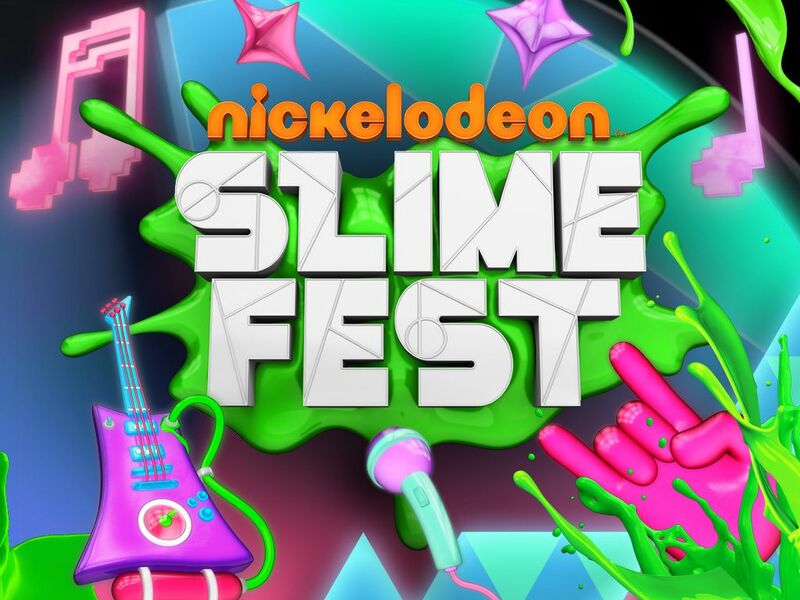 Acts set to perform at SLIMEFEST will be announced over the coming weeks and footage from the SLIMEFEST live shows will be aired on a special SLIMEFEST programme on Nick! For more information about the full weekend go to http://www.visitblackpool.com/slime or click here to book your tickets! So who's coming? Let us know in the comments below!